Specializing in local and long distance moving. Visit our Specials page for our moving coupons. American Moving & Storage Inc. is a residential and office mover offering service in Fairfax County and Loudoun County, including Sterling, Leesburg, and Ashburn. For over 30 years, American Moving and Storage has made personalized service our number one priority. Family owned and operated, our mission has been to continuously improve the delivery of our services. 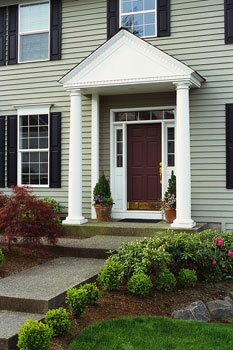 Many clients contact us from all over Loudoun County, Fairfax County and Arlington County. 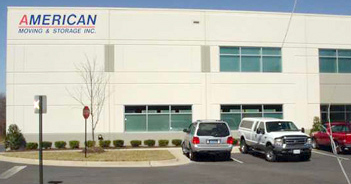 Our offices and secure storage facility are right next to Dulles Airport. 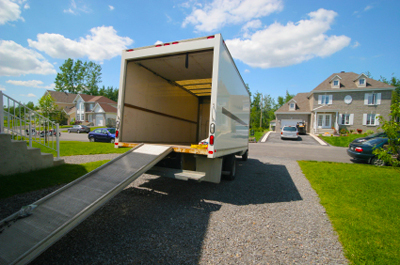 Contact Us if you are moving into or away from Ashburn, Chantilly, Dulles, Herndon, Reston, Sterling, Lansdowne, Leesburg, Lovettsville, Lucketts, Middleburg, Paeonian Springs, Paris, Potomac Falls, Purcellville, Round Hill, or South Riding VA. We want to be the mover you choose during your next move. 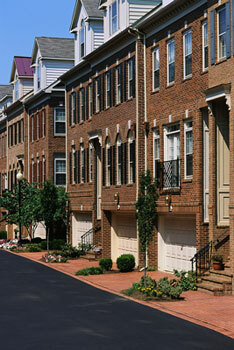 Are you moving into or away from Sterling, Leesburg or Ashburn? Call American Moving and Storage for a free estimate!!! Secure Containerized Storage Warehouse De-Clutter Your Life! 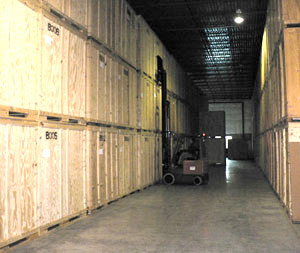 American Moving & Storage is the leader in palletized secure storage in Loudoun, Fairfax Counties, and the entire Washington DC Metro Area.